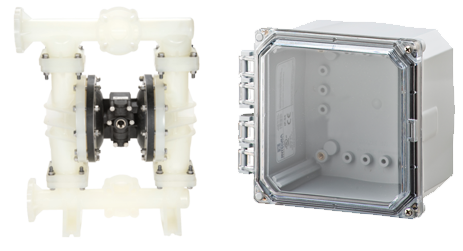 Integra Enclosures manufactures polycarbonate and stainless steel NEMA-rated enclosures for a variety of applications where sensitive electronics and components need protection from the elements. Integra has become a market leader by providing products that protect in the harshest of environments by utilizing latest technologies, materials and designs. StrongBox is a leader in Stainless Steel and Aluminum Enclosures for the irrigation, railroad and electrical distribution markets. StrongBox specializes in service pedestals, backflow and pump enclosures, and cabinets for DOT applications. Strongbox cabinets are designed for demanding NEMA 3R, 3SX, and 4X applications. 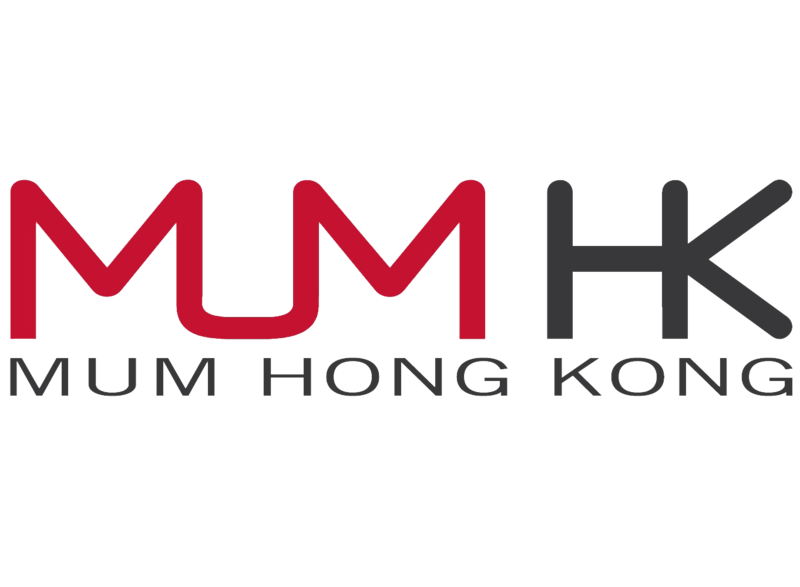 MUM Huizhou fully supports and services All-Flo Pump Co. and Integra Enclosures product lines to the Chinese market. 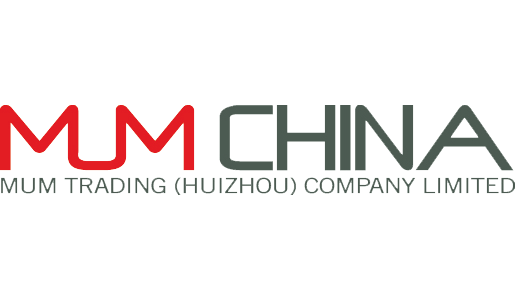 From our MUM Huizhou facility, we support our customers’ access to our manufactured products, made in the United States, to meet each application requirements and specifications. 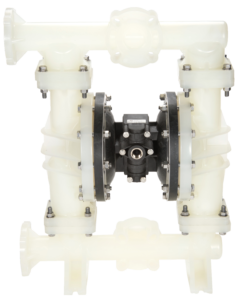 MUM Europe supplies the full range of All-Flo Pump Co. and supports Integra Enclosures product lines to the European market. 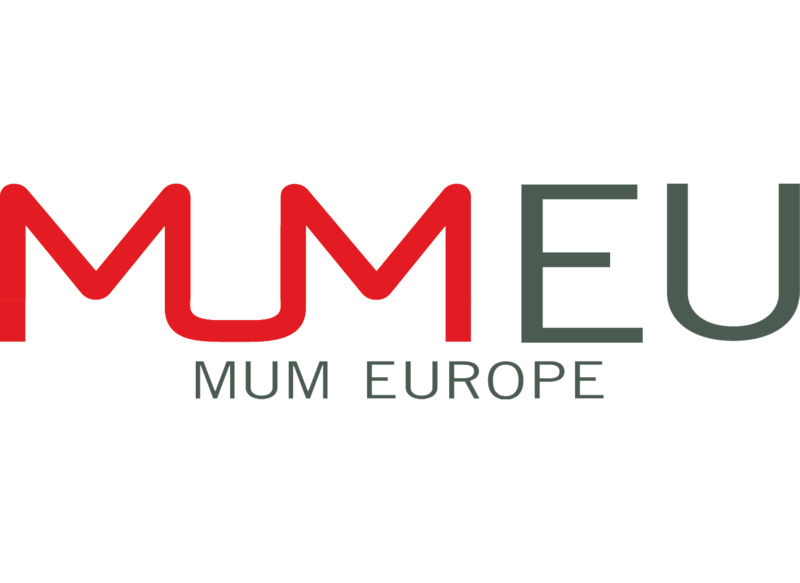 The MUM Europe support team can respond quickly with versatile solutions for any pumping or enclosure application. All products are made in the United States.